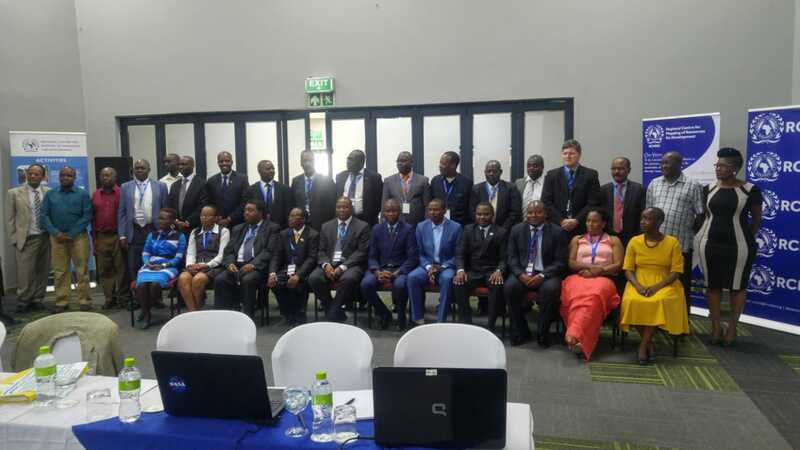 The 52nd Governing Council (GC) Meeting was held at TraveLodge, Kasane, Botswana, from 12th to 16th November 2018. 16 member States attended the meeting. The member States were: Botswana, Eswatini, Ethiopia, Kenya, Lesotho, Malawi, Mauritius, Namibia, Rwanda, South Sudan, South Africa, Sudan, Tanzania, Uganda, Zambia and Zimbabwe. United Nations Economic Commission for Africa (UNECA) sent apologies. 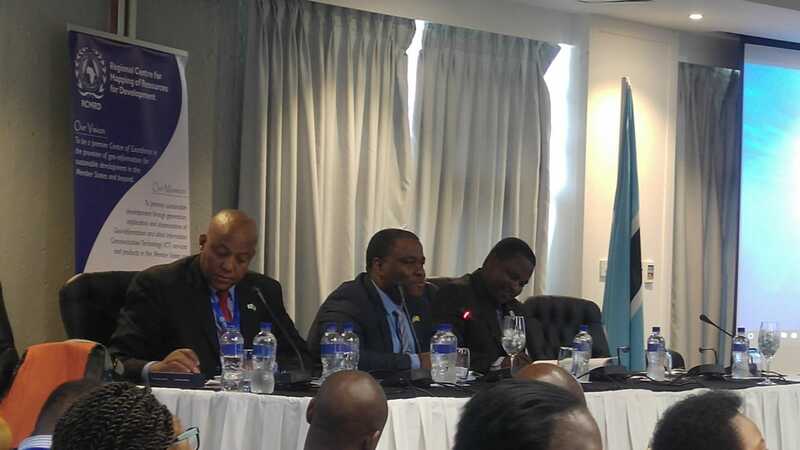 Mr. Thatayaone Dedede, Permanent Secretary, Ministry of Land Management, Water & Sanitation Services, following Botswana’s election as chair of the GC, chaired the meeting. The outgoing chair, Ms. Fatina Mukarubibi, Permanent Secretary, Ministry of Environment, Republic of Rwanda, RCMRD GC Chairperson, also gave her remarks. The GC adopted the following reports: The Report of the Director General for year 2018; The 2019 Work Programme and Budget; The Finance Committee Report, Tender Committee Report and the Appointments, Promotions and Remuneration Committee report. The GC thanked the Government of Botswana for the successful hosting of the 52nd GC meeting in Kasane, Botswana. The venue for the 53rd TC and GC meetings will be Nairobi, Kenya from 11th to 15th November 2019. In his closing remarks, the Chairperson thanked the members in the meeting for working hard to realize progress in the Centre. He wished all GC members safe travels back home and expressed optimism that the partnerships established in the meeting would continue, and would generate benefits for the betterment of the member States.